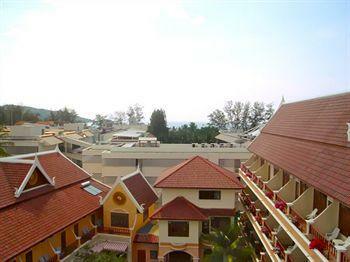 We offer rooms 2 km from the beach in Patong at Sainamyen Road. Sainamyen is the main Road winding trough Patong Village, it is an extension of Nanai Road. Description: Hemingways Hotel is a comfortable, colourful and Thai contemporary style which has all the amenities one needs for a holiday or business trip.